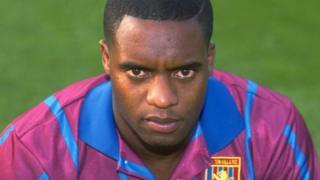 Two police officers could face criminal charges over the death of former footballer Dalian Atkinson who was shot with a Taser by police. 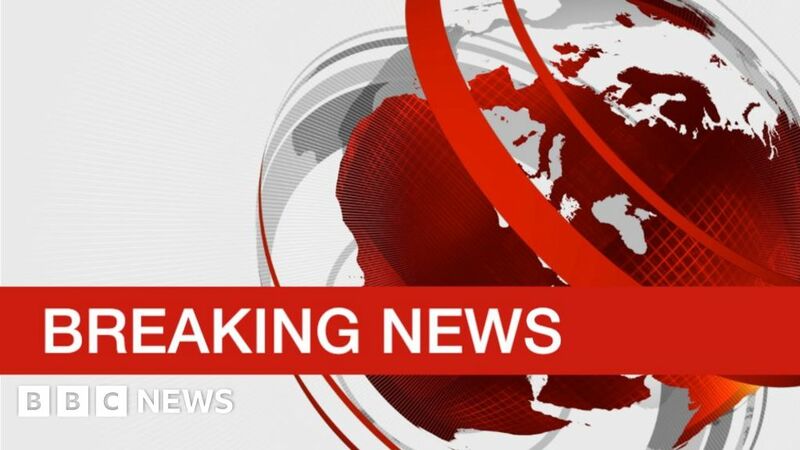 The 48-year-old died in August 2016 after contact with West Mercia Police officers at his father’s house in Telford, Shropshire. Mr Atkinson had played for Aston Villa, Sheffield Wednesday and Ipswich Town. The CPS referral follows an investigation by the Independent Office for Police Conduct (IOPC). The IOPC said during its investigation, three West Mercia Police officers were interviewed twice under criminal caution and served with gross misconduct notices. The actions of the third officer have not been referred to the CPS. The IOPC said the officers attended Meadows Close in Trench, Telford, and were “involved in detaining Mr Atkinson outside” an address.